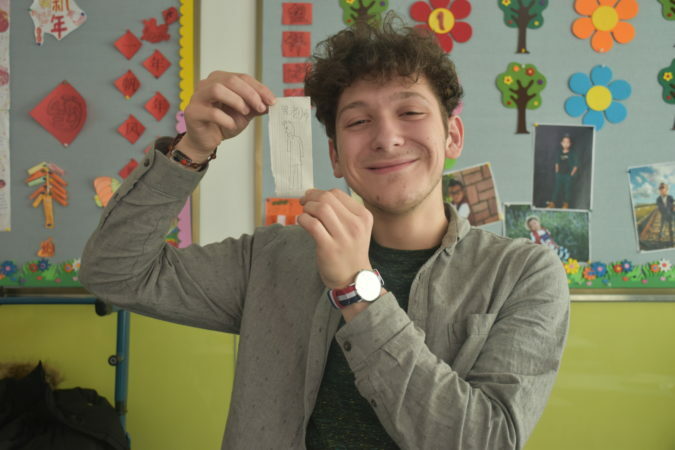 Teach in China, no degree required! China is a continually emerging superpower and there has never been a better time to explore this ever-changing country than now! Modern comforts mix with a traditional culture to create one of the most unique and fascinating places to live and work in. One of the most ancient civilizations, China has endless opportunities for you to discover their incredible, long history and explore places unlike anything you’ve seen before. 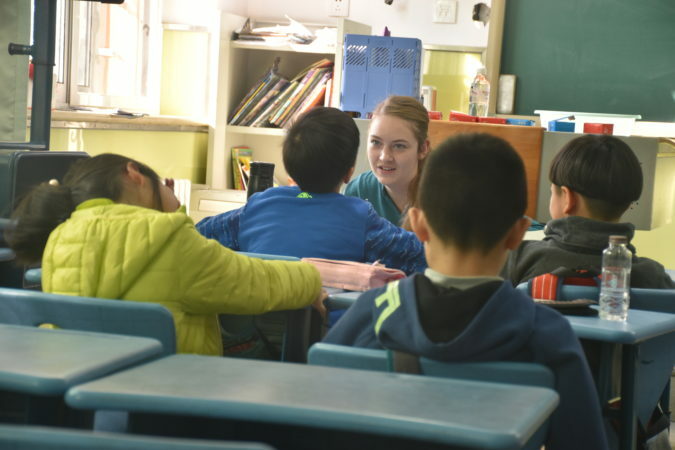 Teach in China, discover a new world while helping this amazing country to grow. 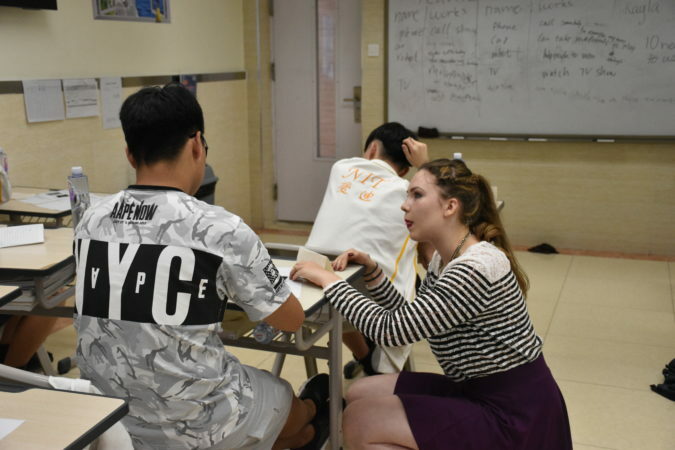 With a dramatic increase in interest in learning English in China, teachers are always needed in this beautiful country! You will be a valuable and essential asset to any school. 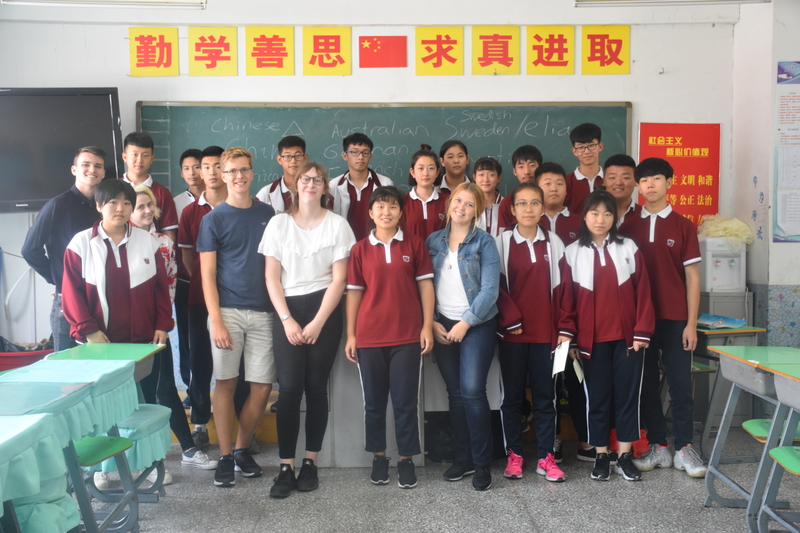 Teachers should bring an open mind and a sense of adventure, but through language classes, our orientation days, and your own exploration, you will find that China is a one-of-a-kind place to live and work in! For more information on this program, fill out the form below and we’ll get back to you! Do I Need A TESOL? 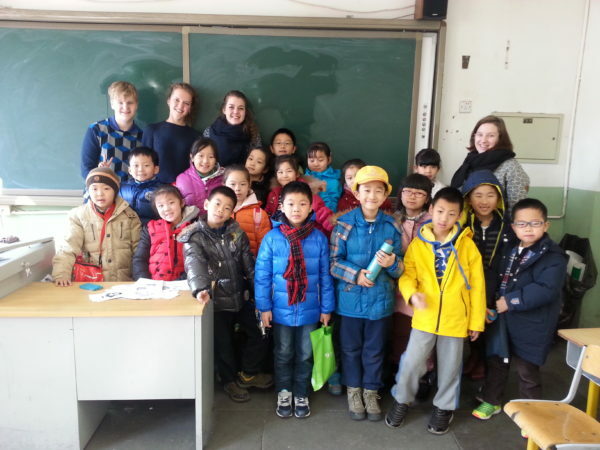 Are you interested in teaching abroad, but have no teaching experience? 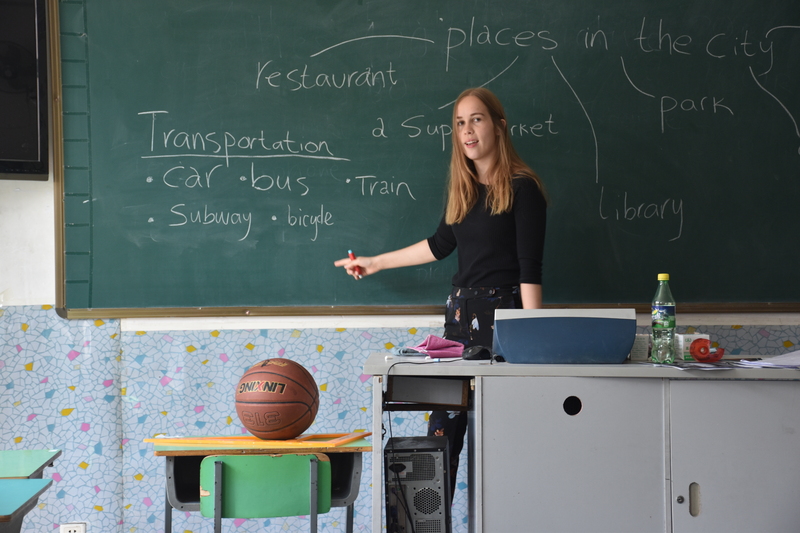 Gain real world teaching experience with an in-class TESOL, and you will be better prepared to teach students of all ages. 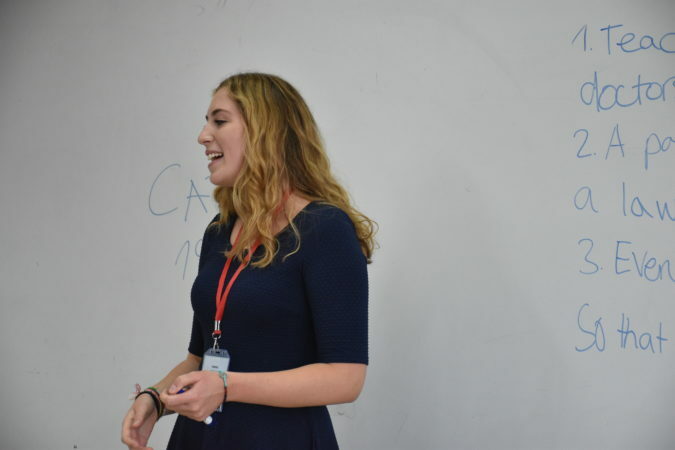 The best way to begin to teach in China is to complete our 120-hour, internationally accredited in-class TESOL certification course! We hold this course in multiple locations; Thailand, Vietnam, or South Korea. 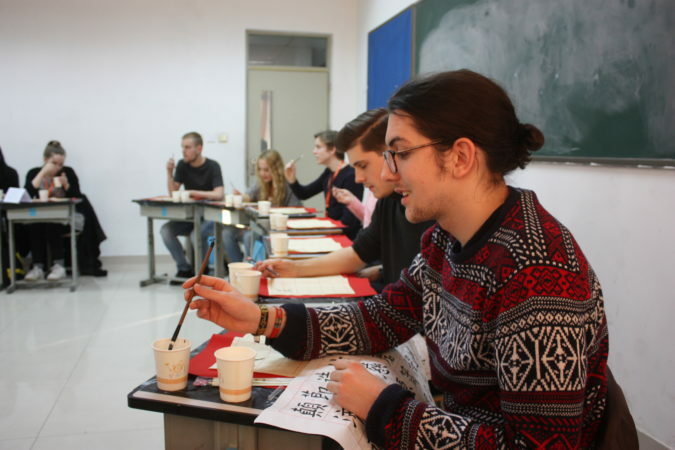 Once you have completed the course, you will head off to Beijing, China where you will take part in our 4-day Chinese culture and language orientation. 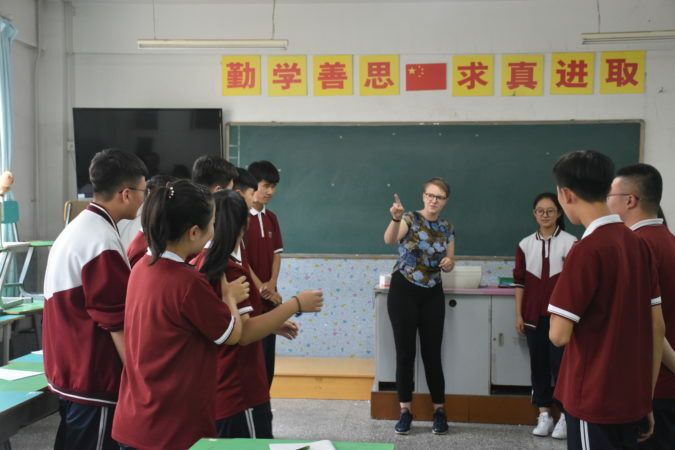 The Teach in China TESOL course will fully prepare you for your teaching career in China, and our orientation course will immerse you into Chinese culture, making your transition to living in China smooth and simple. 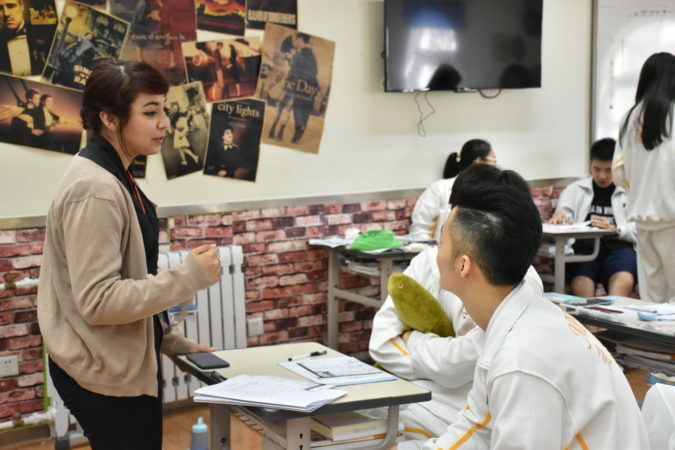 Applicants earn around USD 300 per month and are also given free meals during school days, or a food allowance if the school does not supply this. A bonus is paid upon successful completion of a semester and is the equivalent of USD 350. Opportunities to earn additional income through tutoring are usually available. A degree is not required, but participants must have completed high school/secondary school and be able to demonstrate this. XploreAsia 120-hour (minimum) course or equivalent. Applicants must be between 18 and 45 years old. Applicants must provide a personal CRB check (criminal background check). Applicants with a criminal record will be declined. Applicants must be passport holders of any of the following countries: United States, Canada, United Kingdom, Ireland, New Zealand or South Africa. Non-native candidates from Western countries may also be considered for positions.